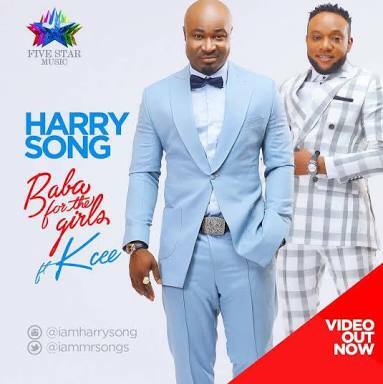 The battle between Kcee and Harrysong, which many people assumed was over, has been reignited. Kcee has filed a lawsuit against Harrysong and their former manager Soso Soberekon, who announced his exit from 5 Star Music Label in June 2017.If you recall, back in February, it was revealed that Five Star Music arrested Harrysong along with his new Alterplate manager, Desmond Ike on criminal charges involving fraud, forgery and impersonation. The matter was however settled out of court when Daddy Showkey intervened. In May, Harrysong exclusively confirmed that he is no longer contractually obligated to Five Star Music and this was a decision supported by the label chairman, E-Money and Kcee.Hence he was free to now relaunch his label, Alterplate. Although details are still sketchy, Kcee has now dragged both Harrysong and Soso to court and they all seem ready for war!